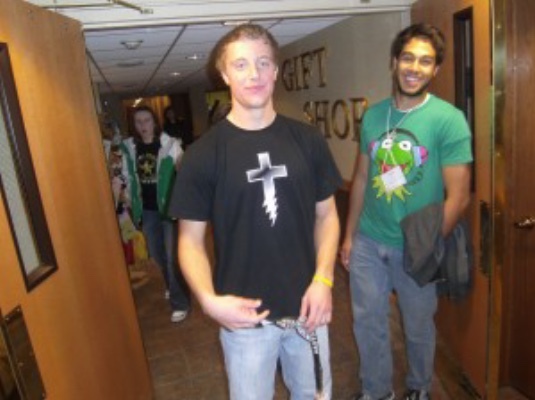 Young Adult Resource Persons (YARPs) are between the ages of 18 and 25, and they are trained to assist with youth events like confirmation retreats, youth group lock-ins, and synod-wide gatherings of middle or high schoolers. 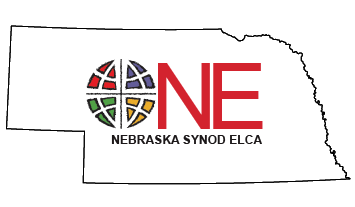 The purpose of this ministry is to utilize the gifts, energy, dedication, and experience of a selected group of young people in service to the youth of the Nebraska Synod and to use these same gifts in support of one another. Do you want to invite a YARP to assist with a youth ministry event in your setting? Do you know a young adult between the ages of 18 and 25 who would be a good YARP? Do you know a current high school senior who has the gifts to become a YARP when they are out of high school? If you answered “yes” to any of these questions, please contact the Staff & Ministry Contact listed below.